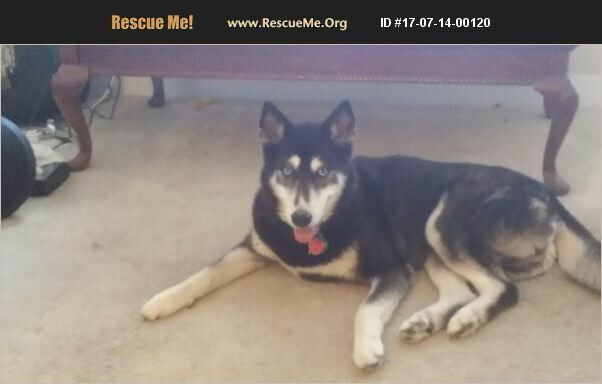 South Carolina Siberian Husky Rescue View other Siberian Huskies for adoption. Piper loves people and most dogs. She loves to play and responds to voice command. She loves to be petted and scratched. She requires little care except food, water,walks preferably off leash, and attention. She. She is house trained and does not have any ordirs. She does require grooming because she does shed.